Extremely effective at smoothing out low frequency room nodes at a price that anybody can afford! LENRD stands for Low-End Node Reduction Device. As you may know, a resonance bump in a room's frequency response is called a room node. Now, thanks to LENRD Bass Traps, you can achieve the low frequency sound control other companies can’t give you! Bass traps substantial enough to control nodes that have always been expensive to buy or intricate and time-consuming to build, but not anymore! LENRD Bass Traps are extremely effective at smoothing out low frequency room nodes at a price that anybody can afford! If you're wondering if these are worth the money, let me tell you 100 times, YES! 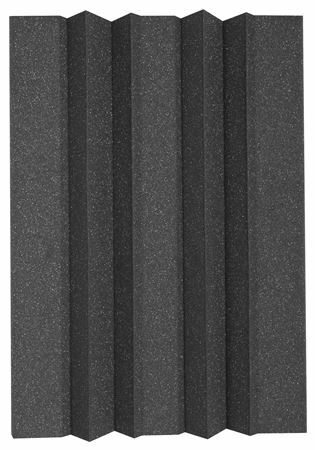 Acoustic panels are great, don't get me wrong, but who doesn't love a punchy low end, that sits right, isn't muddy, and will knock your socks off?! After putting these in my room, my monitors seemed to magically sound better. 808's sound great in my room now, and translate way better and HONESTLY in my mixes. Like I said, worth every freakin penny! Great performance, does what it says it will do. Easy to use , definitely controls the bass and helps to keep in in the room. Works well when used properly. 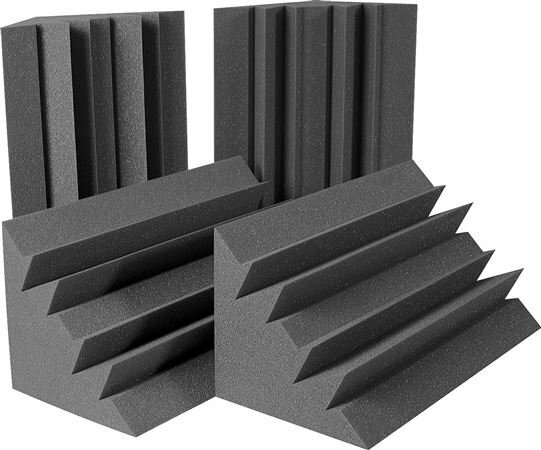 In the cases where foam is right for the job, these do the trick for sure. In almost all cases you need more than four. I would start at a minimum of 8 in any given situation that allows it, speaking from years of experience with Auralex products. 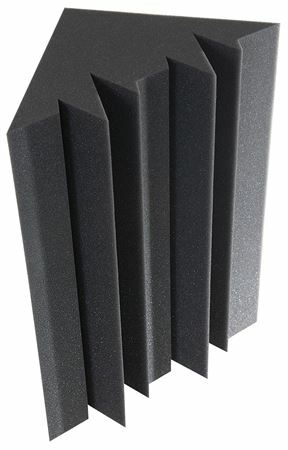 The only acoustical foam manufacturer to purchase from. Pricey but worth it.